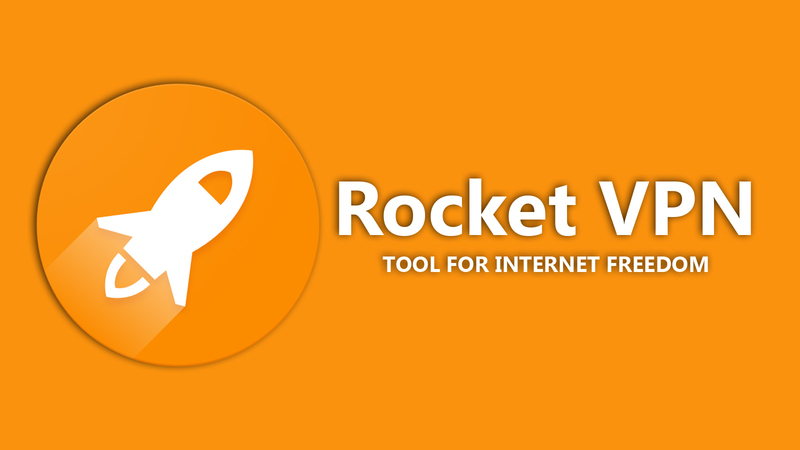 If you like to browse the web without being monitored, then Rocket VPN is for you. 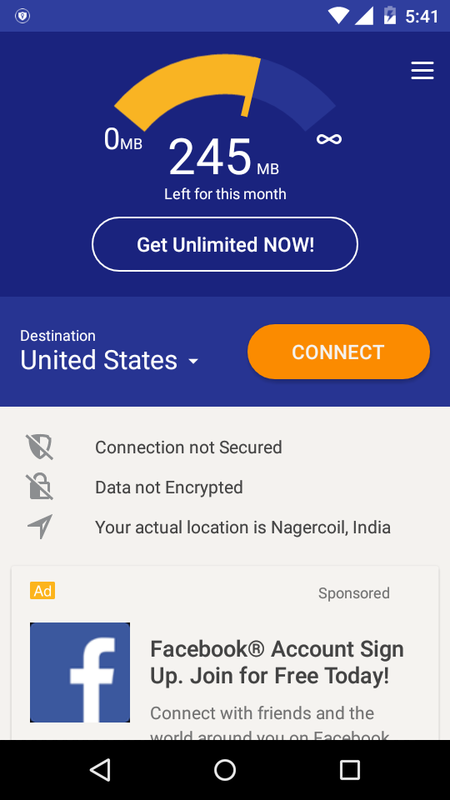 Rocket VPN is an amazing app that allows you to encrypt mobile data, unblock geographically restricted content, and surf the internet anonymously. Even if you are on a unprotected WiFi network, it can protect your privacy. Fast Connection - You can browse the web or watch videos without sacrificing the speed. Yes, it is really fast! Privacy Protection - Protects your privacy by encrypting the communication and hiding your real IP. 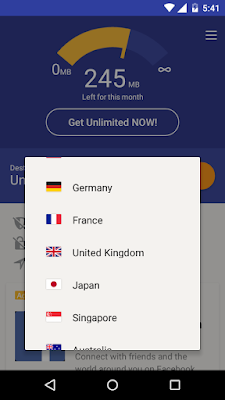 Multiple Locations (United States, Germany, France, United Kingdom, Japan, Singapore, Australia). Multi Platform - Compatible with smartphones or tablets on Android or iOS. You get 250 MB free data usage every 30 days. 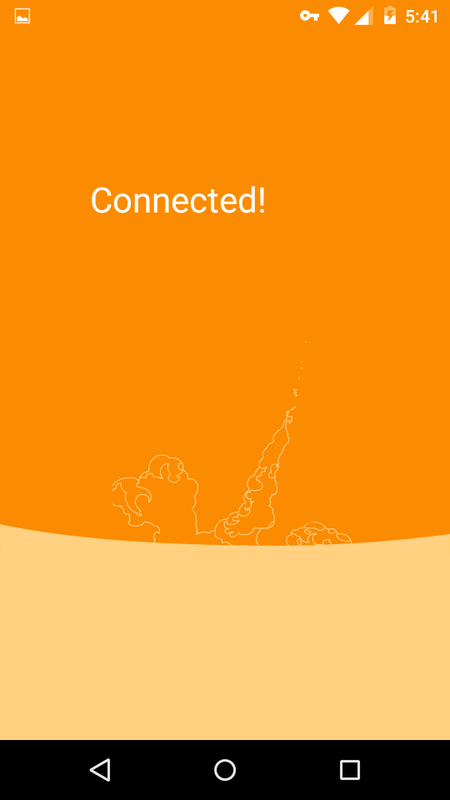 Quick Launch - Allows you to create shortcuts of an app and connect to your preferred location right from Rocket VPN. Now, let me show you how to use Rocket VPN. First download and install Rocket VPN on your device (Download links are at the end of this article). Then open the app, you will see a screen as shown below. Then select a destination from the drop down menu. Now tap on the "CONNECT" button. That's all. Now you can browse the web, watch videos, and stream music securely and anonymously.